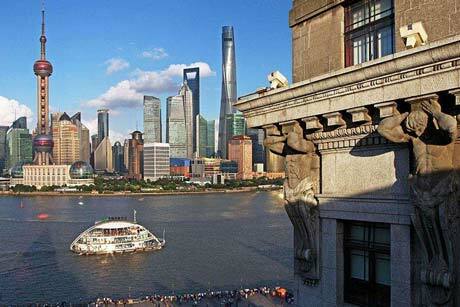 Shanghai Tours —— China economic center. 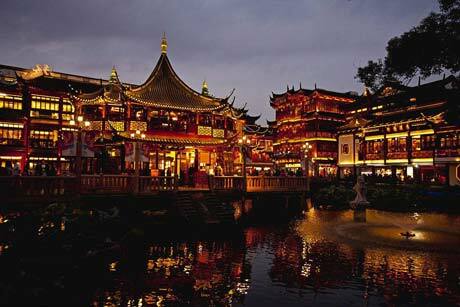 In the nearly 100 years from the 1870s to 1960s, has been the most prosperous city in the Far East. 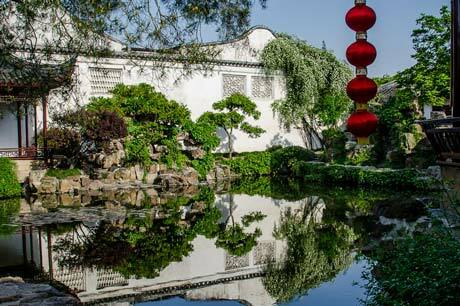 Classical Chinese garden design, which seeks to recreate natural landscapes in miniature, is nowhere better illustrated than in the nine gardens in the historic city of Suzhou. 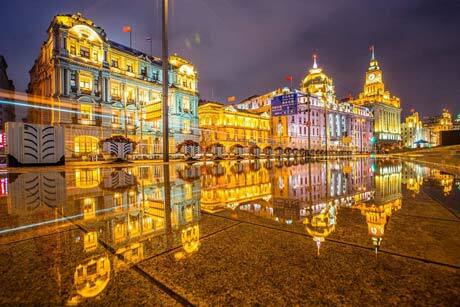 They are generally acknowledged to be masterpieces of the genre. 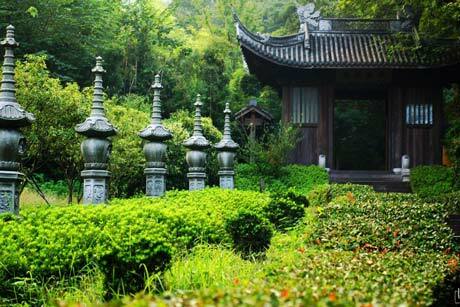 Dating from the 11th-19th century, the gardens reflect the profound metaphysical importance of natural beauty in Chinese culture in their meticulous design.. 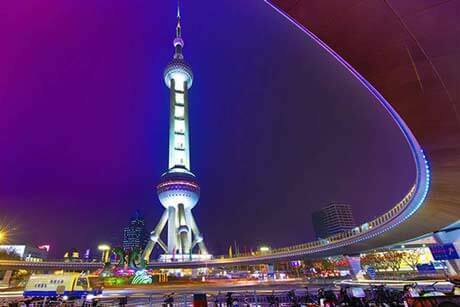 This private tour includes the Yuyuan Garden, Jade Buddha Temple, Shanghai Pearl Tower, Pudong New Area and Nanjing Road Pedestrian Street. 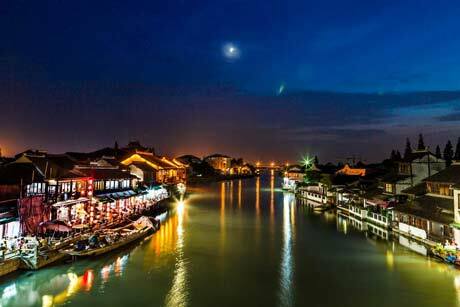 This private tour includes the Net Master Garden, Zhouzhuang etc, we offer three routes in this tour, you can choose one route you like. 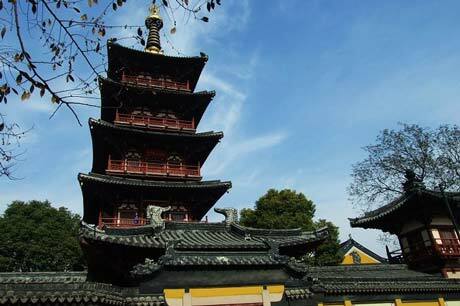 One Day excursion to Suzhou No.1 Silk Factory, Humble Administratons Garden (Zhuo Zheng Yuan), Tiger Hill and Chilly Hill Temple. 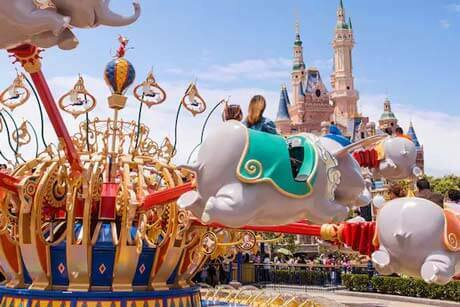 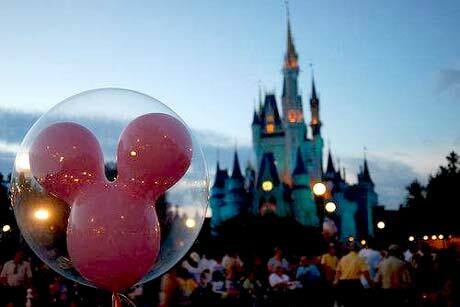 Have fun at Shanghai Disney Resort with your family. 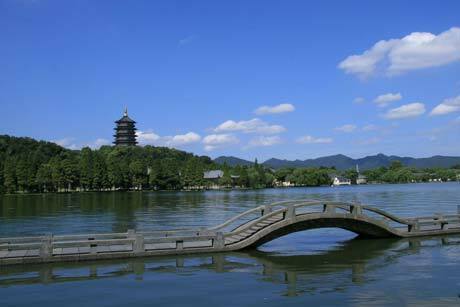 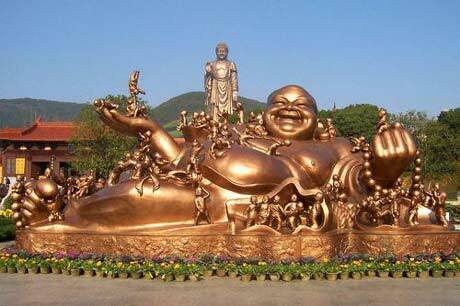 One Day excursion to Hangzhou, West lake (boat tour), Lingyin Temple, Six Harmonies Pagoda and Tea Plantation. 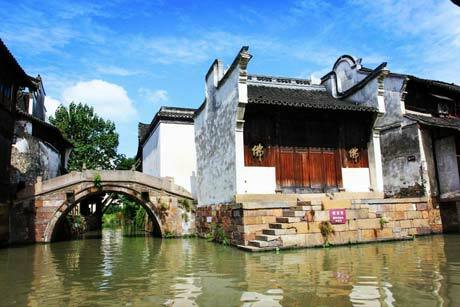 In this tour, sightseeings include Water-Town Zhouzhuang, Double Bridge, Mi Pavilion, Shen's house, etc. 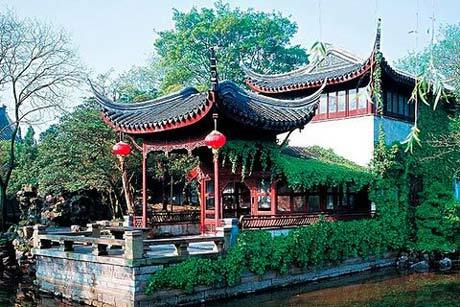 This tour is from Shanghai to Suzhou, sightseeings include Lion Grove Garden, Hanshan Temple, ShanTan Water Village. 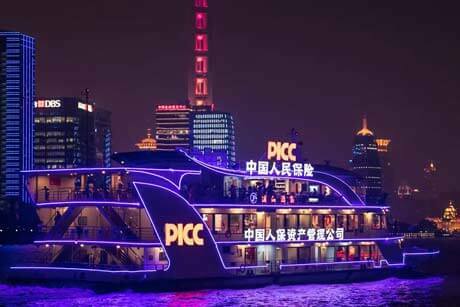 Shanghai city tour, highlights include Jade Buddha Temple, the Bund, Pudong New Area, Pearl or Silk factory, etc. 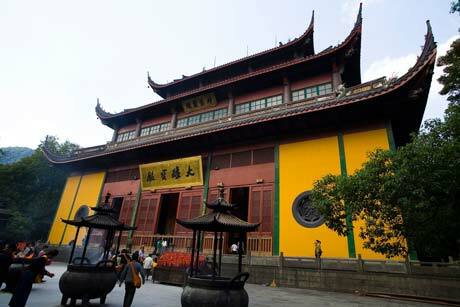 One day excursion to Wuxi started from Shanghai, led to visit Taihu Lake, the tallest Sakyamuni Copper Buddha Statue and film production base. 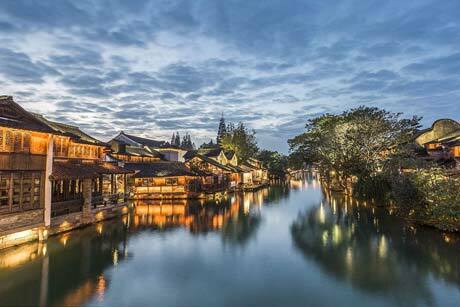 One Day excursion to Wuzhen, God Fortune Bay, Yingjia Bridge, West Garden, etc. 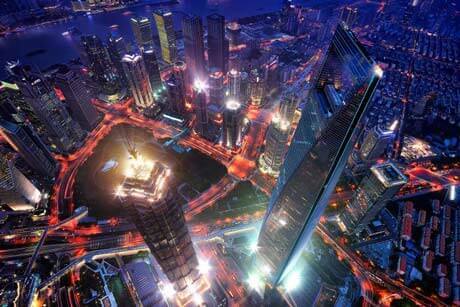 Shanghai City Tour, simple plan to explore the essence of this Modern City. 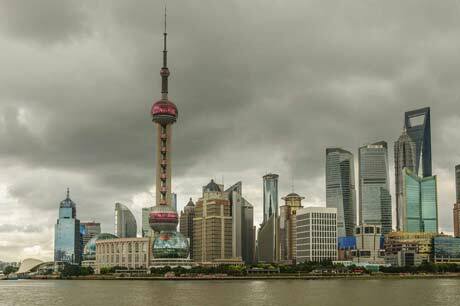 Good experience for most important sites in Shanghai and around, such as Yuyuan Garden, Oriental Pearl TV Tower, etc. 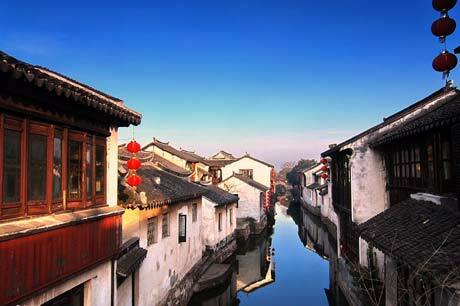 In this tour, you will visit Shanghai,Suzhou and Hangzhou city, the tour start from and return Shanghai. 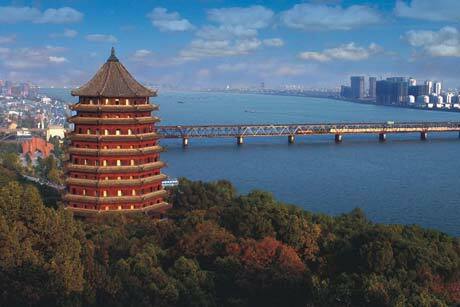 Breathe all the wonderful sceneries in Southeast China, Shanghai Oriental Pearl, Suzhou Garden, and Hangzhou West Lake, etc. 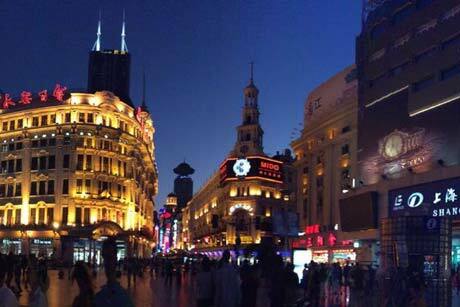 Sightseeings include Gorgeous Bund, Nanjing Road Pedestrian Walkway with Blazing Neon Lamps, Brillant People’s Square, etc. 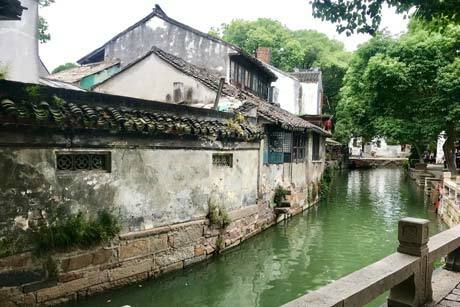 Zhujiajiao is a well preserved water village in Shanghai, which is famous for the small canals, temples and gardens. 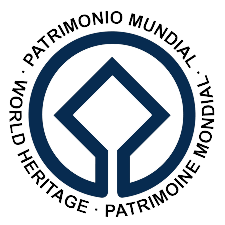 Both morning and afternoon tours are available. 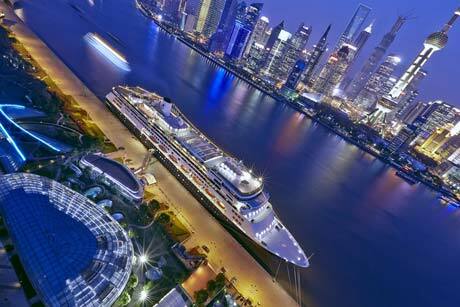 Time-saving and flexible.